Call Of Duty: Black Ops III releases a preview video for a rather plush arena that will be a lovely backdrop to all the pwning, death and mayhem via Descent DLC: Empire. 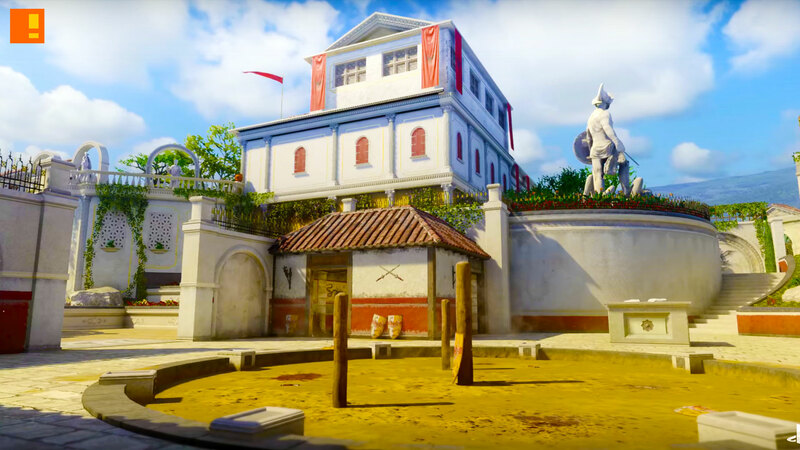 A reimagining of the fan-favorite Raid from Call of Duty®: Black Ops II, Empire is set in the heart of an authentic Roman villa recreated by a modern-day eccentric billionaire. Relive the glory days in a fresh environment enhanced by the Black Ops III chained movement system. The Descent DLC Pack includes four new multiplayer maps — Berserk, Cryogen, Rumble, and Empire — and Gorod Krovi, Treyarch’s all-new mind-bending Black Ops III Zombies experience.